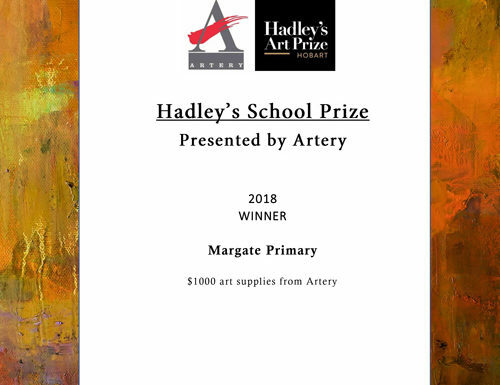 Winners of the 2018 Hadley’s School Prize Presented by Artery. 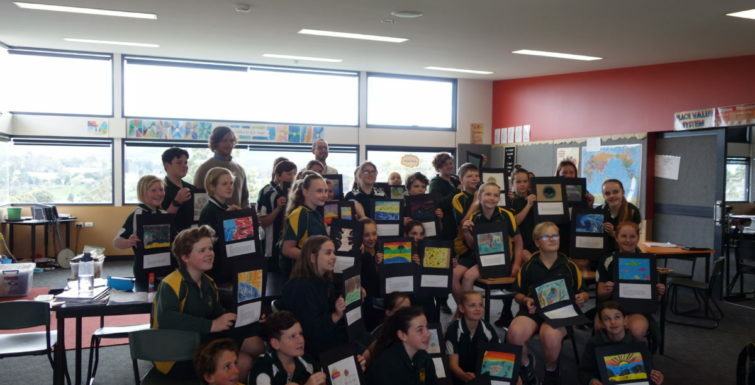 The school have been awarded $1000 in art supplies from Artery for their outstanding entry. Intriguing. Fresh. Inspiring. Confined. Relaxing. Peaceful. Expansive. Serene. Quiet. Lively. Mysterious. Emotional. Tranquil. Simple… Mine. These are words that describe the connection that our students have with the places they depicted in their landscapes. 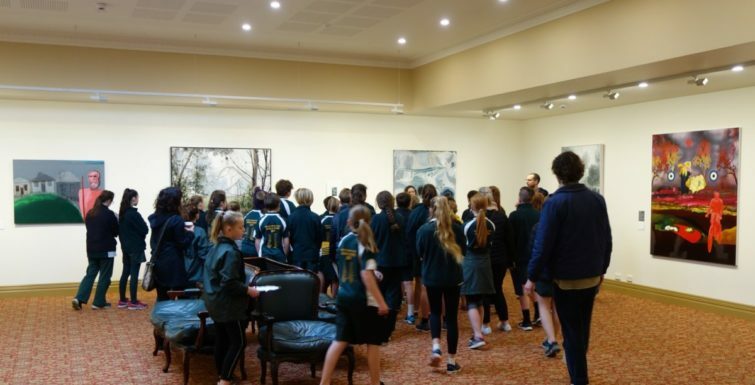 Visiting the Hadley’s Art Prize opened the door for us to explore the language that we use to describe art. It also gave us the freedom to explore new visual languages to depict the places we are spiritually and emotionally connected to. Shown in the video are some of the artworks from our class exhibition overlayed with spoken artist’s statements that identify the processes, colours, styles and messages from Hadley’s exhibited artists that inspired them. Shades, powerful, home, beauty, collage, bright, moving, bushy, misty were some of the components that students were moved to replicate in their own works after seeing them in the flesh. 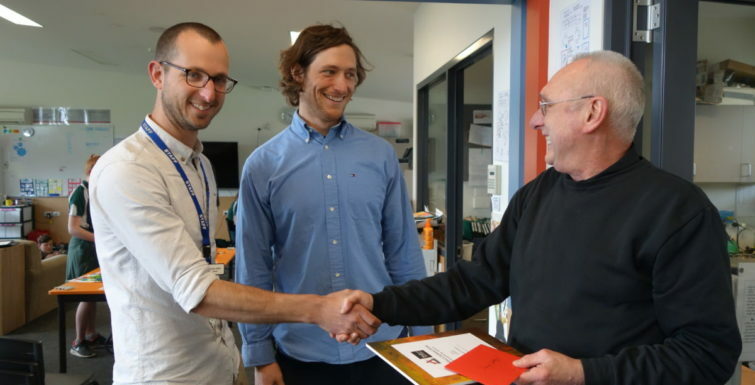 Most students chose places with a strong family connection and iconic Tasmanian native landscape settings. The exhibition has been a huge source of pride for a group who are overwhelmingly artistically self-conscious.